When it came to making bad movies, Ed Wood was the best. 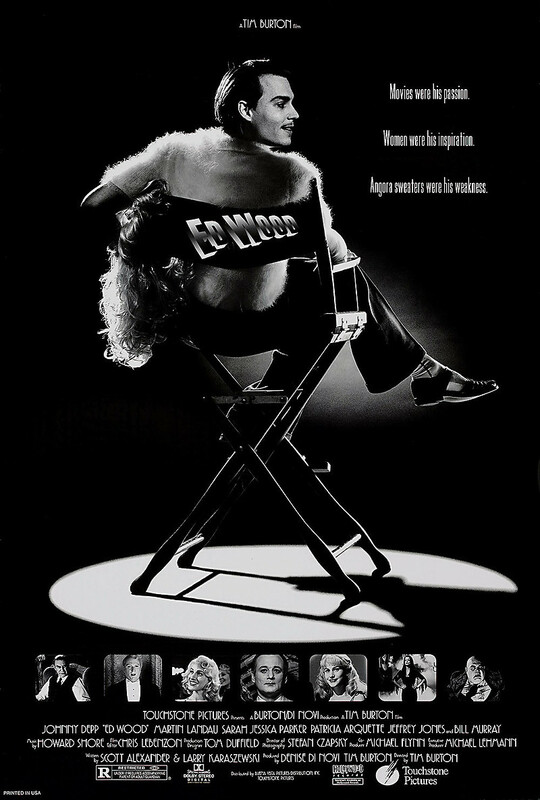 Ed Wood is a film writer and director who needs just one winning project after a string of failing movies, an addiction to cross dressing and an assortment of friends who are weird even by Hollywood standards. When horror film star Bela Lugosi offers to help Wood's career, the two develop a strange but enduring relationship. Their friendship is made all the more difficult by Lugosi's addiction to morphine and his realization that he is long past being at the zenith of his own acting career as he tries to guide Wood to his own rightful place in the entertainment industry spotlight.